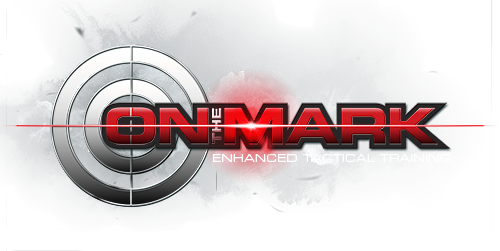 Thank you for your interest in On the Mark Enhanced Tactical Training. 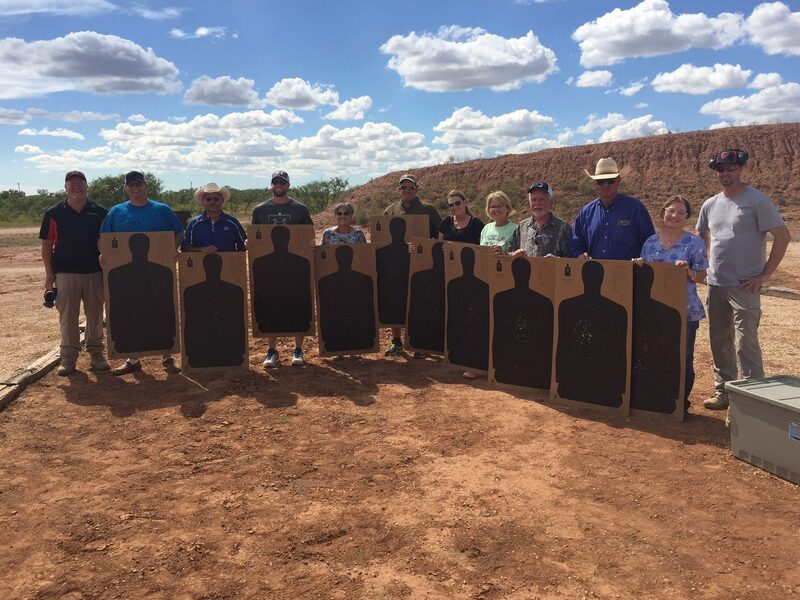 You have taken an important step in enhancing the safety of your organization. We invite you to contact us regarding your specific safety and security needs. We look forward to speaking with you.